Earth Day is still a few weeks away, but I’ve already done my part. Sort of—I’ve been burning my eco-friendly Barenaturals candle. 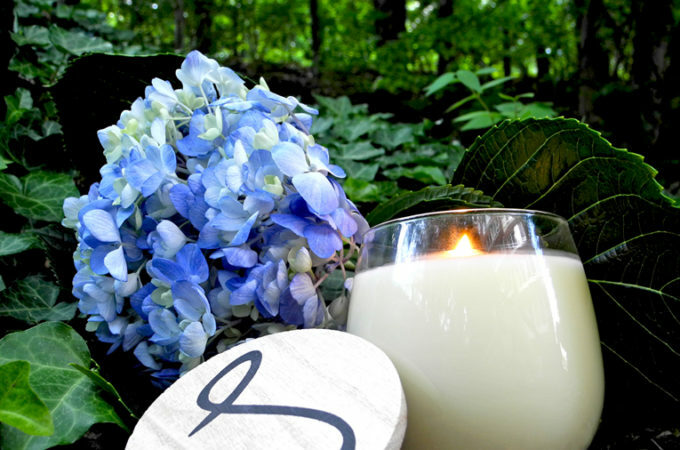 It’s not only that the plant-based wax this candle is made of is organic and sustainable; but every time you buy one, the company plants 10 trees! 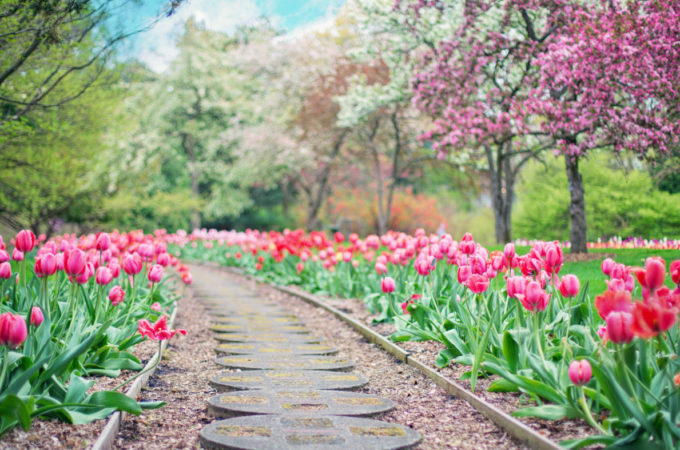 Barenaturals is an independent candle and skincare product business out of the United Kingdom that is all about making the world a better place. 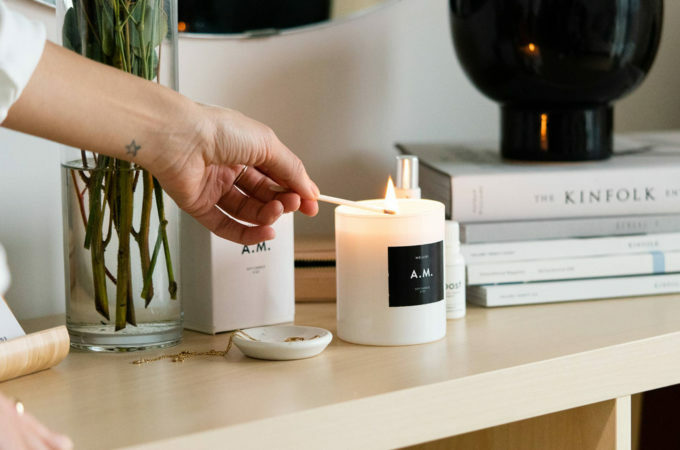 In an interview, CEO Darcey Croft said she uses recyclable and natural ingredients while partnering with the Eden Reforestation Project to plant trees in Nepal, Haiti, and Madagascar every time a candle is sold. 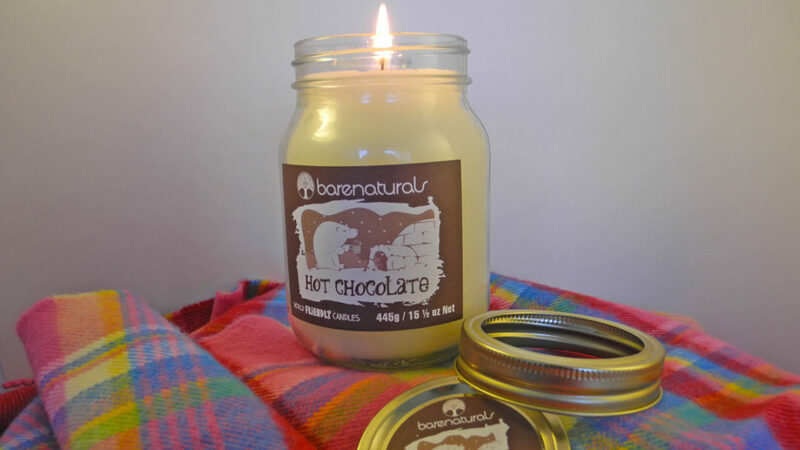 I received a Barenaturals candle for review in Hot Chocolate after Croft noticed that I listed it as a favorite beverage in my “about me” text. 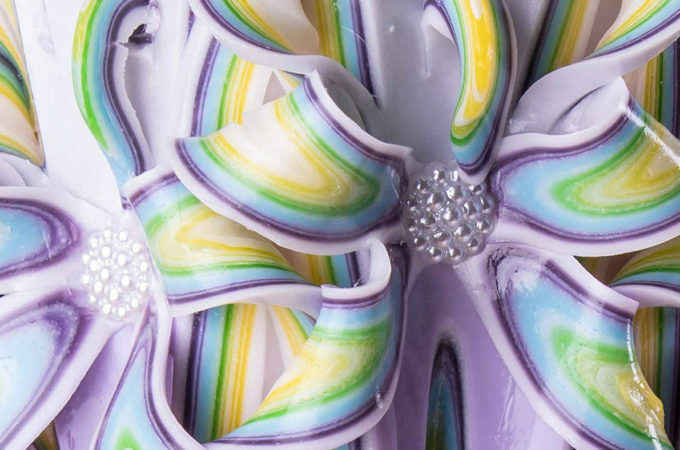 This candle does not skimp on scent, providing a rich, chocolate aroma. For people like me who like a powerful scent throw, this is the room-filler you’re looking for. 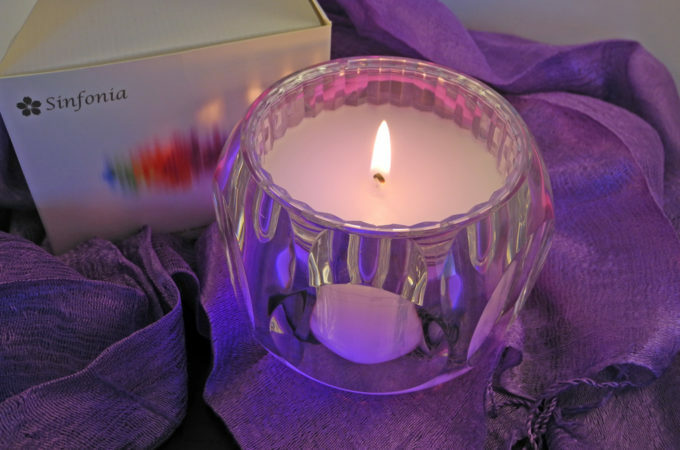 You will not forget you lit this candle! 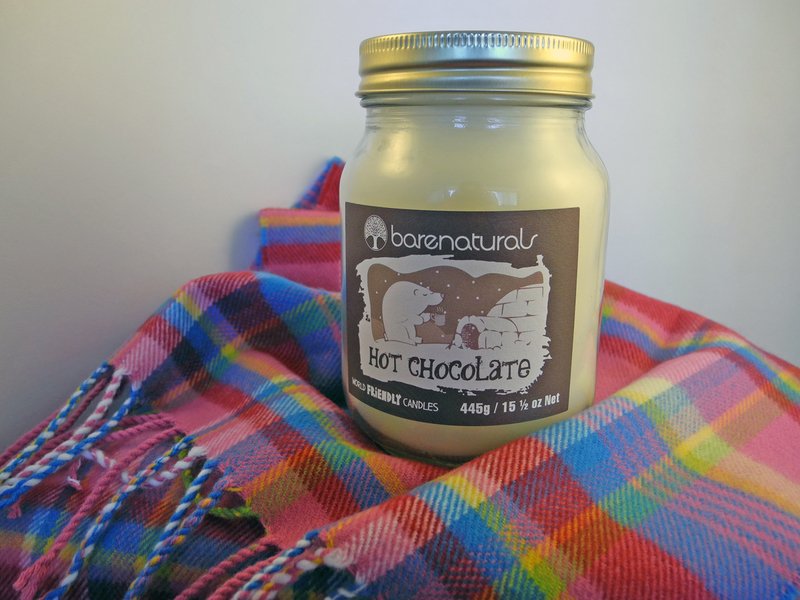 With white wax, a mason-jar lid, and simple paper label, Barenaturals candles look like a lot of other candle brands you can buy. However, their earth-saving mission sets them apart. 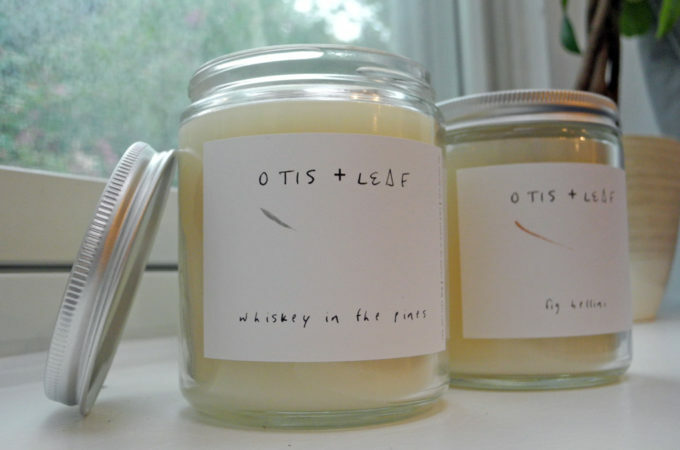 This Earth Day, why not indulge your candle fandom with a purchase that will help the planet? 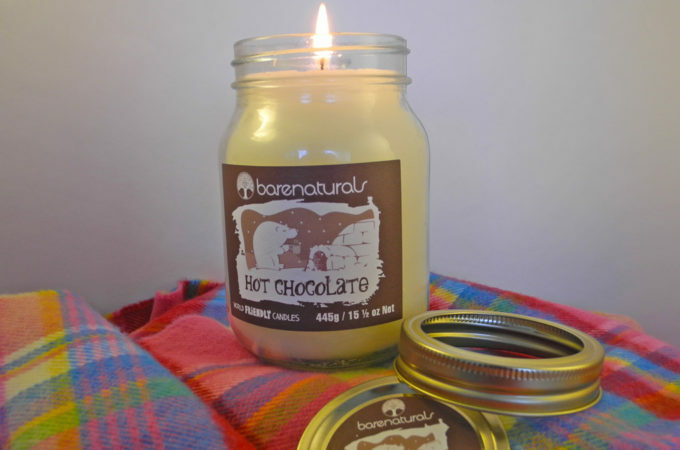 You can buy Barenaturals candles directly from the website, or you can get them via Amazon Prime. Since the shop is in the UK and I’m in the US, I appreciate being able to get free two-day shipping fulfilled on Amazon, so I can do good without sacrificing convenience. Croft said Barenaturals customers have already planted thousands of trees with their purchases, but their aim is to plant 10 million! 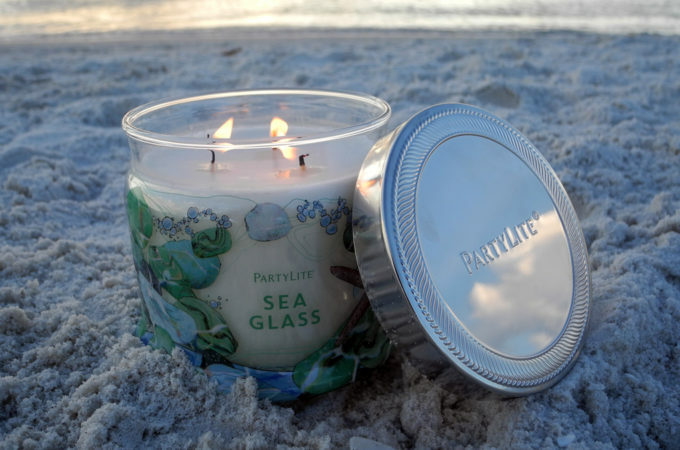 Take a whiff of a powerfully scented candle in English Rose or Paradise Island and help them reach that goal. I love barenaturals! This hot chocolate one is my absolute favourite! Love that you can get them from Amazon in the US now. Thanks for reviewing.